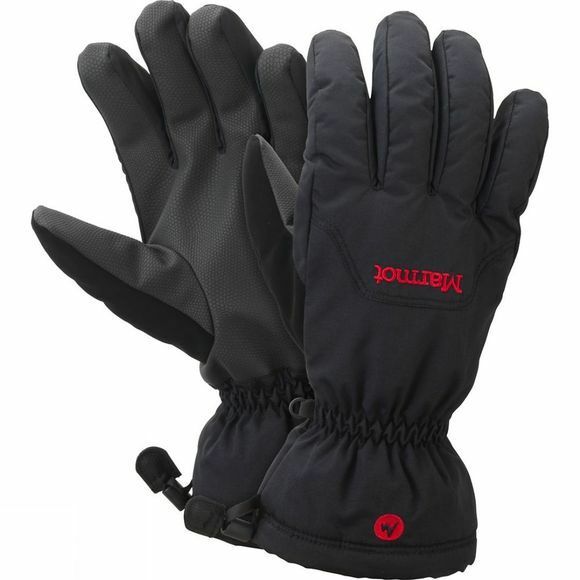 Mountainside, the On Piste Glove will keep you focussed thanks to its no-frills but reliable technology. 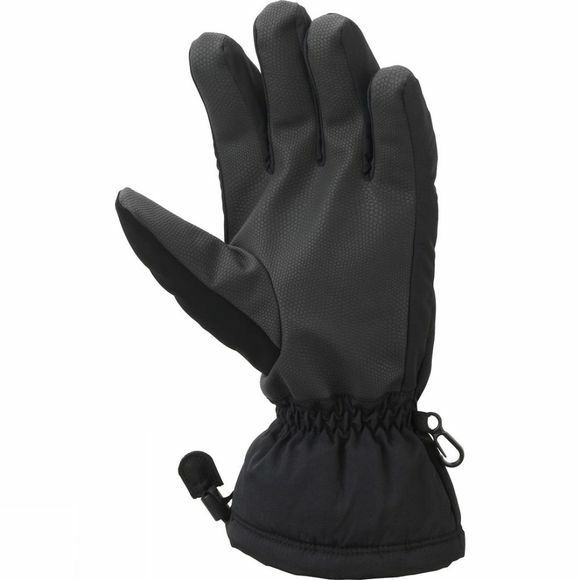 The glove's waterproof MemBrain insert is breathable and windproof, while its Thermal R insulation and DriClime wicking lining provide thermal and moisture management. Wrist-tightening elastic and a gauntlet drawcord shield out snow. Falcon Grip pre-curved fingers aid dexterity.